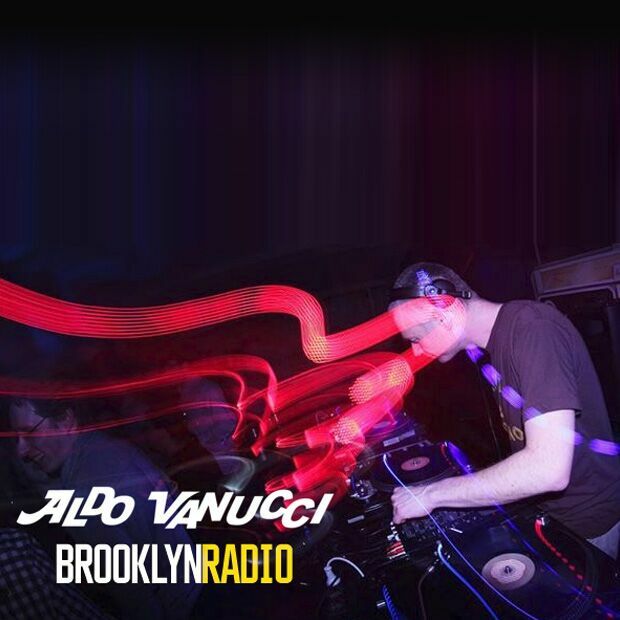 Aldo Vanucci’s 3rd Anniversary Special! Aldo Vanucci has been with us for 3 years now! This is his 3rd Anniversary Special! Aldo is back with new set of party bangers! Ready? Set. Go!